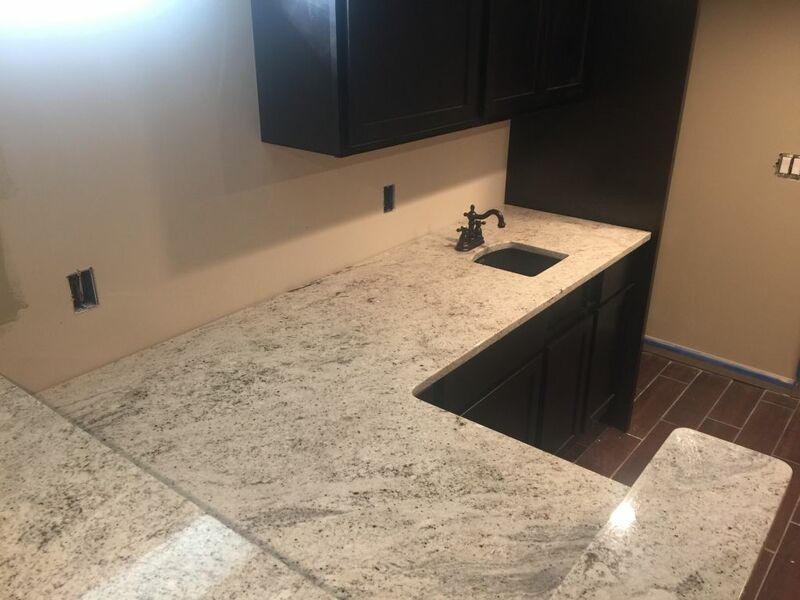 Another elegant Basment Wet Bar Granite Countertop (Salina White) with Composit under mount sink. If you have any large or small projects, visit us and we’ll satisfy your needs with the best prices and best quality. We have a variety of colors for granite remnants for great prices.